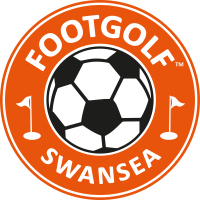 Footgolf is a combination of the popular sports of football and golf. The rules largely correspond to the rules of golf. The game is played on a golf course with a regulation football. The course is 9 or 18 holes, and fits within regular golf hole layouts. Tee boxes are where golfers tee off from, and the holes are on the side of the fairways. The holes have 21-inch diameter cups. Easy to learn and play, footgolf is the perfect sport for all ages. It also affordable and a round only takes only a few hours. 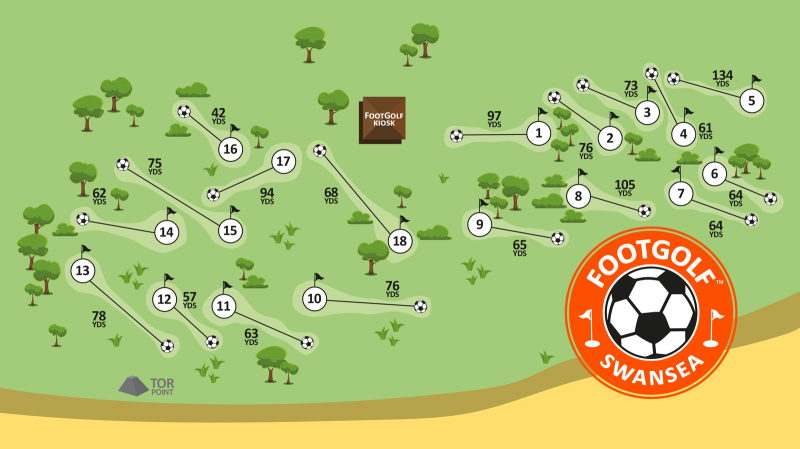 Read the rules and watch a video from our friends at FootGolf SD here. 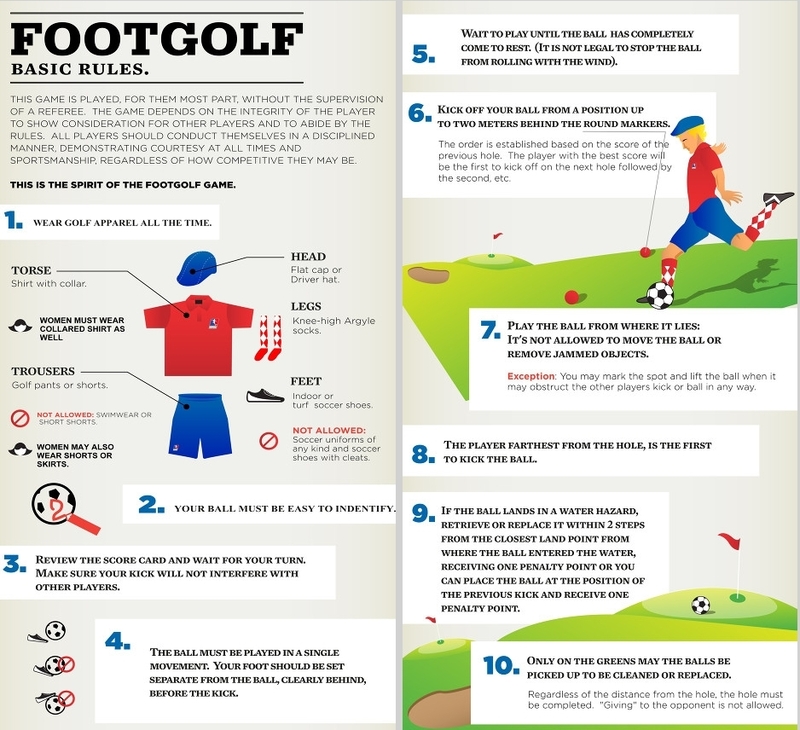 This step by step chart (courtesy of UKfootgolf.com ) explains the basics of this sport so you will know how to play and have fun.